NEW... 3D Property tours and floor plans are here!!! See the 3D example below. 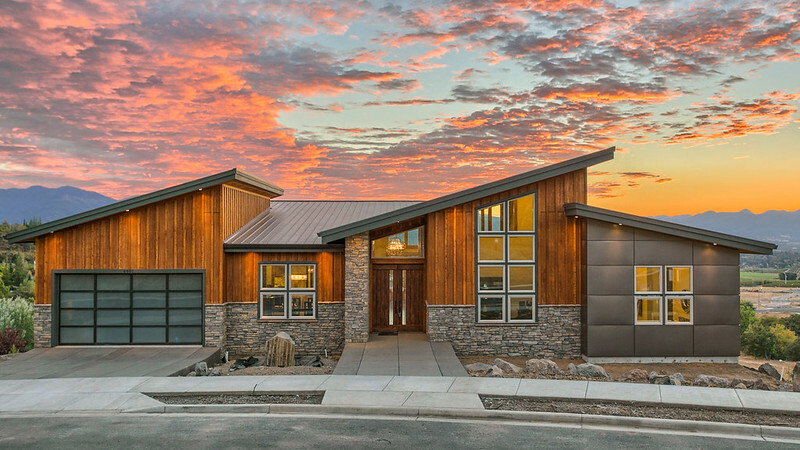 Apex Video Tours is the leading Real Estate Photography and Virtual Tour company in Southern Oregon with over 1,000 properties imaged in the past 12 months! We offer Real Estate Photography, 3D Virtual Reality tours (By Matterport), Full Motion Video Tours, 360° Panoramic Video Tours, Virtual Staging and Floor Plan creation services. This is an example of our Matterport 3D Showcase Tour. Click on the play button to view.